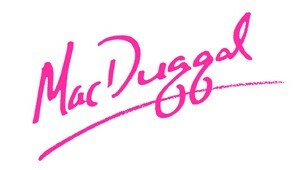 Fashion designer Mac Duggal was born on May 23, 1960 in New Delhi, India. Mac always had the desire to become a successful entrepreneur. As a young man he developed a passion for fashion often spending countless days and nights sketching and drawing women's evening wear. Arriving in the United States at the age of 23, Macs' first design was an A-line ballgown with tulle on the outside and hand painted subtle stars in the lining. 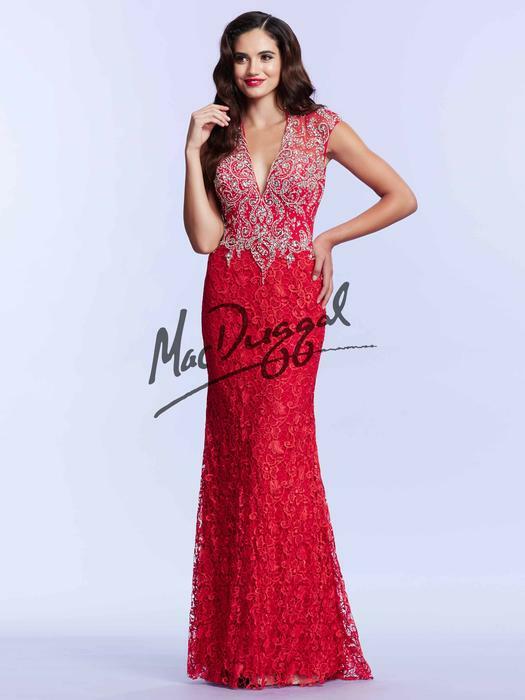 He called it the "wish upon a star gown" and luckily, instantly, it was a huge success and the silhouette is still a best selling classic today. 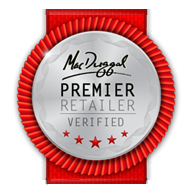 Glitterati is an authorized Premier Retailer for Mac Duggal.